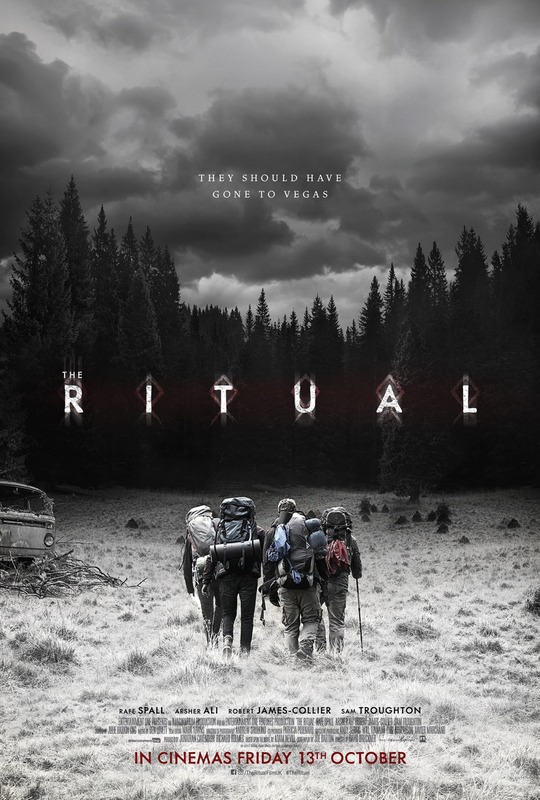 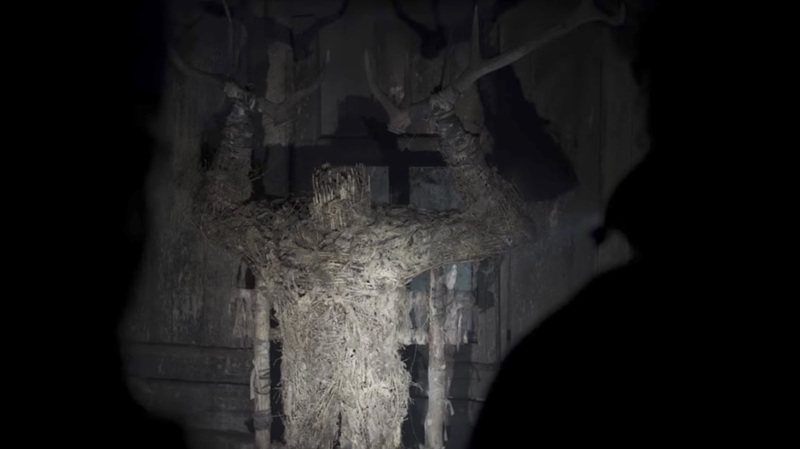 The upcoming movie The Ritual has my design work in it (including the big spooky thing responsible for all the happenings). Looks like it's showing October 13th in the UK. 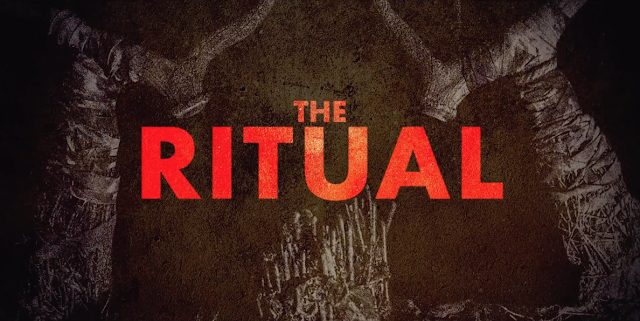 It's been bought by Netflix, so still not sure on what distribution in other territories will be like.